Read below to determine what your tribe is! Fabulous, Fabulous time! This was more like a family reunion of old souls and we all knew each other forever! Can't wait for 2019! Great job, Deb Frueh and all your incredible staff. Magic surrounds!" 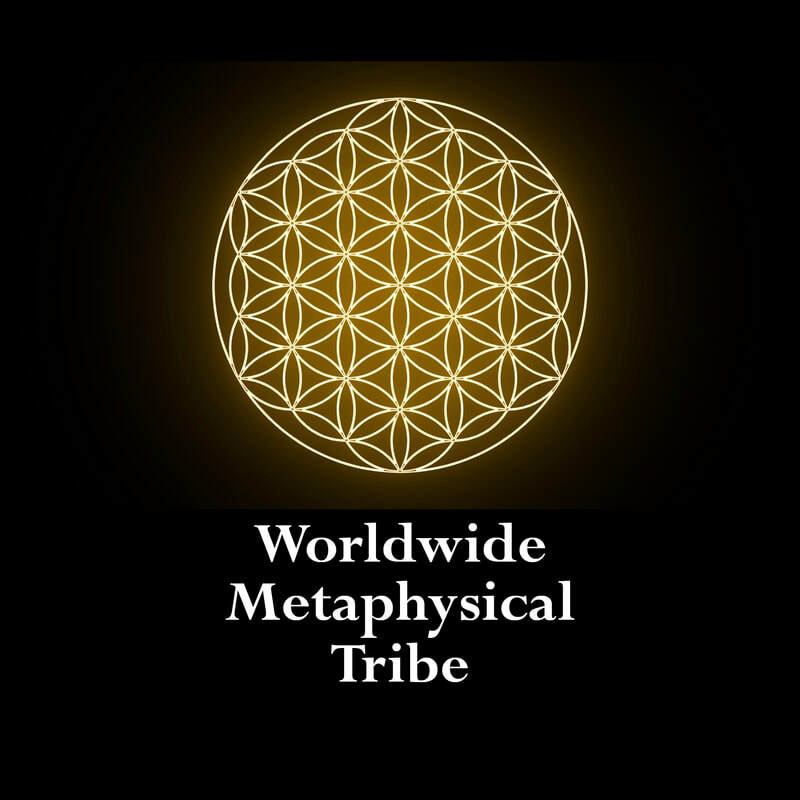 This is Your Portal to the Worldwide Metaphysical Tribe Networking Event! Every year we metaphysical and alternative professionals meet to get to know each other, form new alliances, and collaborate to Heal Themselves and The World! Last year – our fifth – was SOLD OUT! Our date for 2019 is August 10, 2019. Our event is always synced to the Perseid Meteor Shower! What will I receive emails about? You will receive emails about the Networking Event and related things such as special offers and events by our Tribe members. How do I know what tribe I belong to? Ask yourself : How do I interface with Spirit to assist my clients? ​Are you a Medium, a Reiki Master, an Astrologer, a Card Reader, other? Do you produce a product that professional metaphysicians use? Do you own or manage a Center, Venue or Shop that holds classes? The answer to that question is the name of your Tribe. PLEASE JUST CHOOSE ONE TRIBE! This field is for the purpose of your nametag and can only fit one modality that you may practice. We do not use the name of your business, the book you authored, or your workshop titles as your Tribe. We simply wish everyone to meet on a level playing field at the level of Spirit. Can I bring a spouse, friend or significant other? We welcome spouses, significant others, and friends to help with the drive, and so on. If you fit this category, your Tribe is "PLUS ONE"
Including pix and comments from the last four years! Listen to our PODCAST for the latest info! On my drive home, yesterday, I was alone with my thoughts, and trying to put into words the way that I always feel after attending one of Deb's Perseid viewing/networking parties. The words that came to mind were FREE, LIGHT, PEACEFUL, and ALIVE. Then, the most wonderful connection came to me! This group is my human equivalent to what I feel when I am parasailing or hang gliding! I am so honored to be a part of something so magnificent."